Numbers show an impressive jump in first time home sales, indicating that the lagging amount of Millennials are finally taking the housing plunge. In January, Redfin, a national real estate brokerage, reported that 57% of home tours led by its agents were for first time buyers. But it’s not only the real estate market that is witnessing the growth. According to the Campbell/Inside Mortgage Finance HousingPulse Tracking Survey, first time buyers made up 36.3% of all home purchases in the month of December. 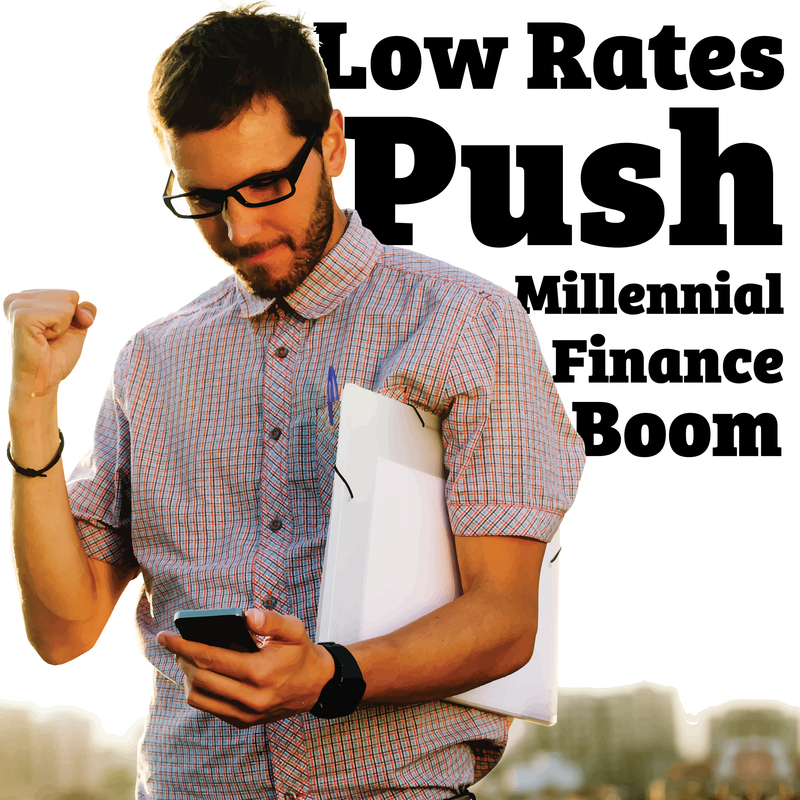 These numbers are remarkable, especially considering that previously, the millennial era, first time buyers’ percentage, has been as low as 10%. So what’s causing these millennials to buy after such a lengthy resistance? Industry specialists believe it’s a mixture of a few things: record low rates, sky rocketing rental costs and the mounting desire to own. The final piece of the puzzle may be increasing, especially in the millennials who fall within the early-thirties age group; the desire for more stability and the ability to be able to design and renovate their own homes is a large selling point for this group.